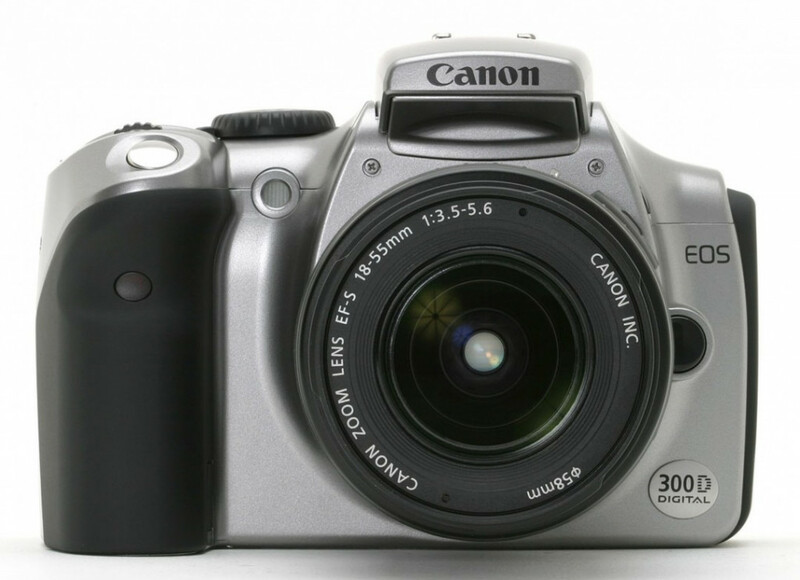 During the dawn of digital SLR cameras back in 2003, Canon introduced its breakthrough EOS 300D Digital, [also known as the EOS Digital Rebel or EOS Kiss Digital in other regions]. 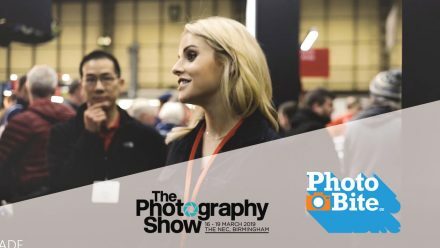 This camera, competitively priced and featuring a compact, lightweight design, captured the top share of the global D-SLR sales and set the stage for growth in the market. 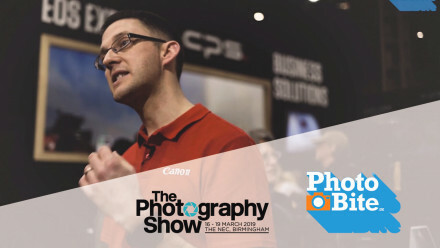 Since that time, Canon has continued to expand its range of products, including the professional-model EOS-1D series and the EOS 5D series which paved the way for digital SLR video & filmmaking way back in 2005, but in earnest, with the launch of the mighty EOS 5D Mark II, in 2008. In Japan during 2016, Canon introduced its latest line-up of interchangeable-lens camera products that served to provide the company’s achievement of a 14th consecutive year at the top of the global market. 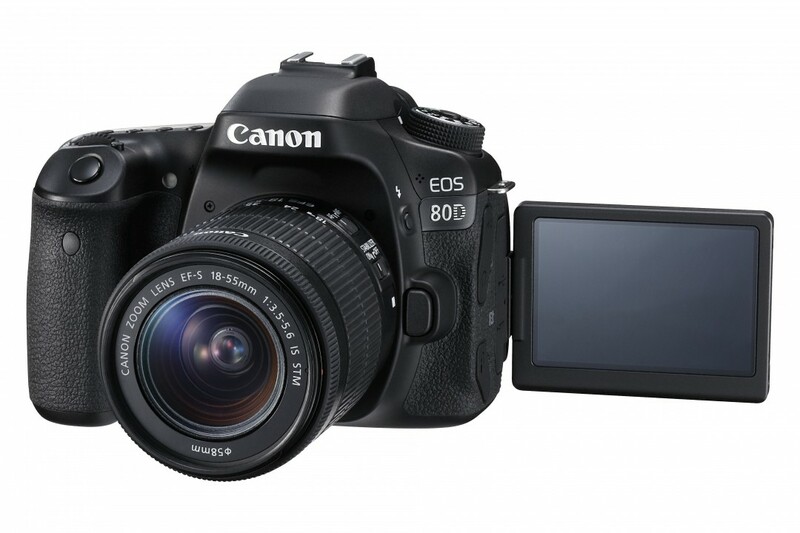 In March 2016, the company released the EOS 80D, aimed at the advanced-amateur user, which features great stills qualities and notable operability when shooting video footage. 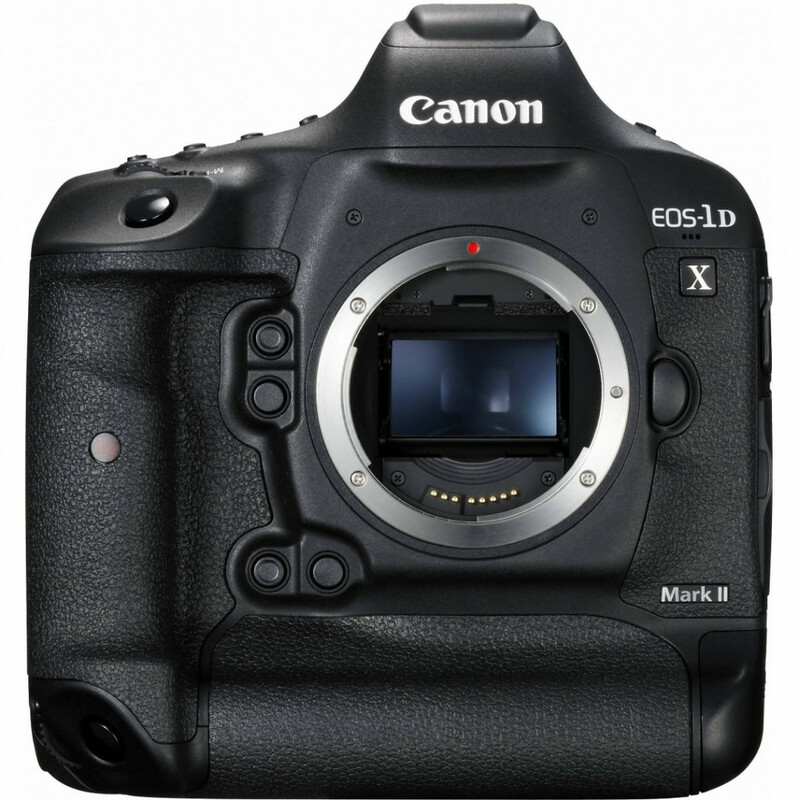 April 16′ saw the announcement of Canon’s flagship model, the EOS-1D X Mark II, which wields significant clout in the sports photography arena, thanks to its impressive 14 frame-per-second continuous shooting capability. 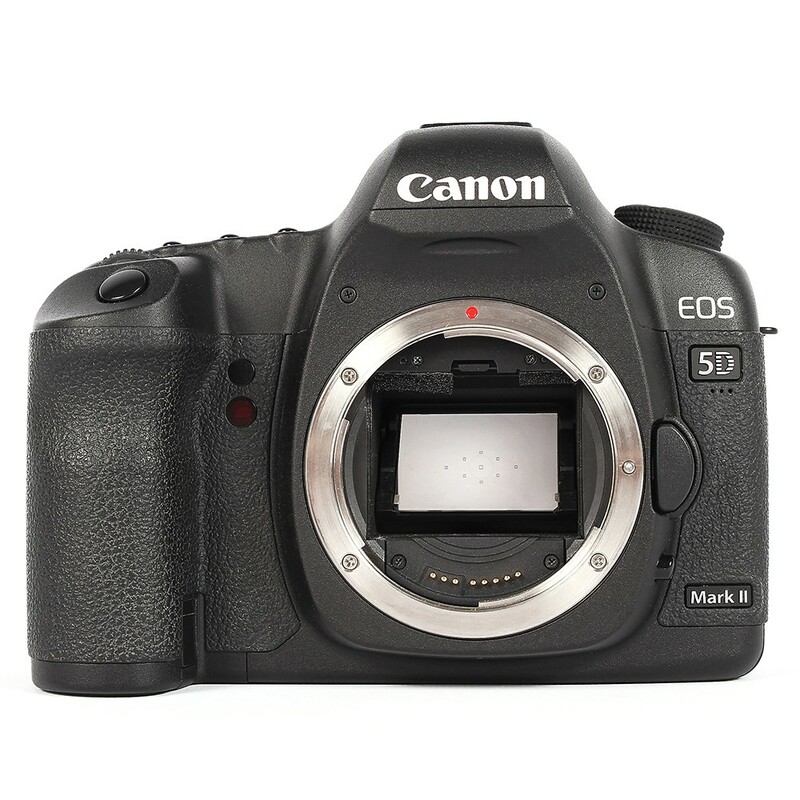 The EOS 5D Mark IV, with its 4K video capability, was released later in the year, in September. Adding to their interchangeable-lens camera lineup, Canon introduced their high-end CSC [Compact System Camera], the EOS M5, in November. We can expect further bolstering of Canon’s interchangeable-lens camera lineup in 2017. 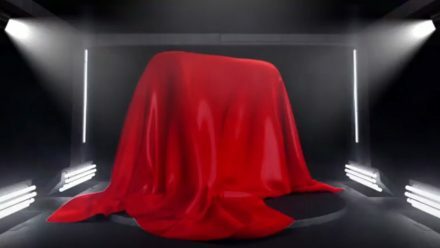 This month, they will launch three cameras, in Japan, which will be equipped with accurate AF, [autofocus] technology, Dual Pixel CMOS AF: the EOS M6 compact-system camera, the EOS77D and the EOS 800D cameras. With the line-up expanding with these kinds of products, it’s likely we’ll see the company reach 15 years!